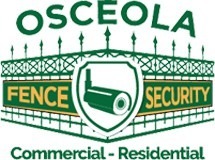 Osceola Fence is a professional chain link fence Chicago company for commercial. 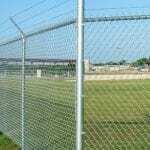 Chain link fence is preferred by business owners for its durability and affordability. Compared alongside other fencing types with similar visibility options and strength, the cost is significantly lower. 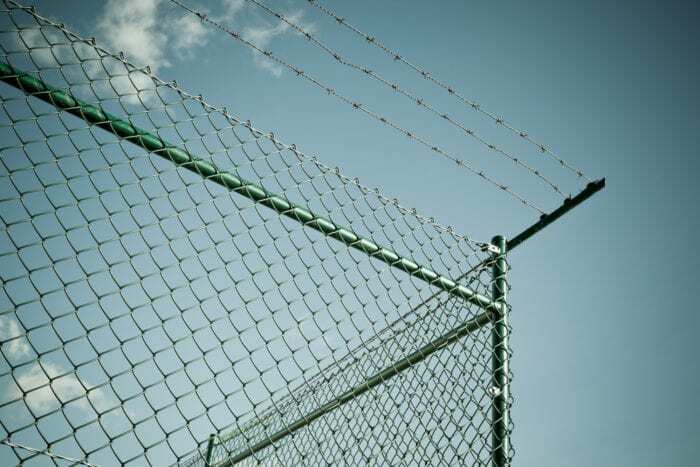 Therefore, commercial chain link fences provide reliable security at a fraction of the price. 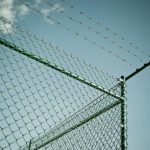 We use sturdy galvanized or long-lasting vinyl coated chain link for quality commercial fences – They are both easy to maintain and repair. 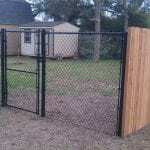 Work with a professional fence company in Chicago today! 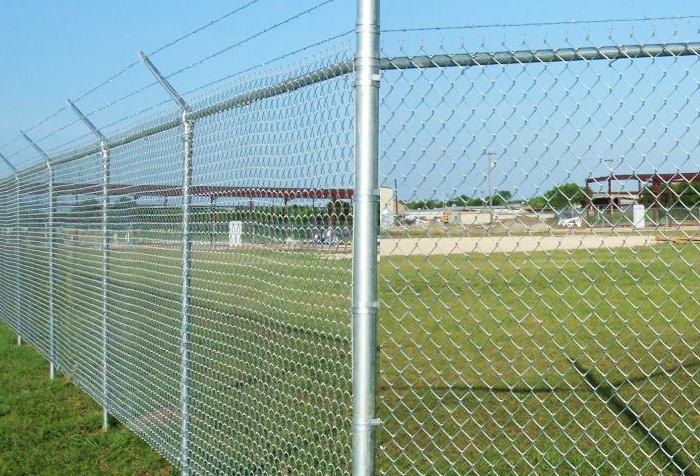 Commercial chain link fences provide reliable security at a fraction of the price. 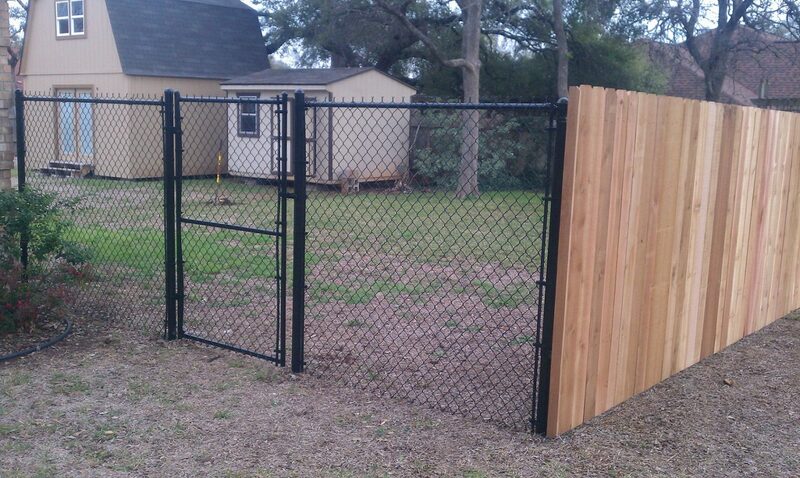 If chain link fencing is the option that best fits your need, the fence can be installed by members of our skilled team. Call 773-278-4762 to receive a free quote. 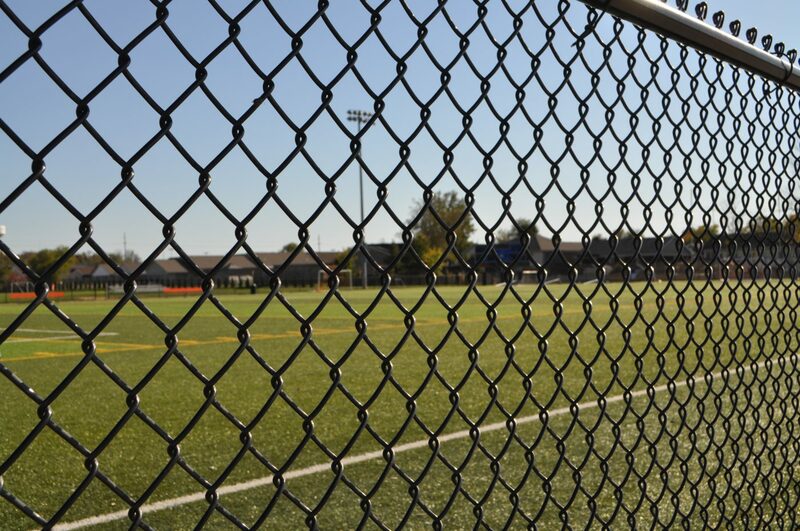 Chain link fencing is preferred by business owners for its durability and affordability. Compared alongside other fencing types with similar visibility options and strength, the cost is significantly lower. 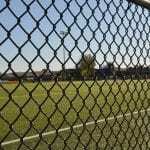 Therefore, commercial chain link fences provide reliable security at a fraction of the price. Chicago, Hyde Park, Lincoln Park, Oak Park, Logan Square, Old Town, Norridge, Elmwood Park, Humboldt Park and more.